January is typically a time for establishing healthier habits and implementing stricter budget changes. I am all for both of these things, and think everyone could benefit from cheaper, healthier recipes. These are all vegetarian, but many of them could be great with meat as well. 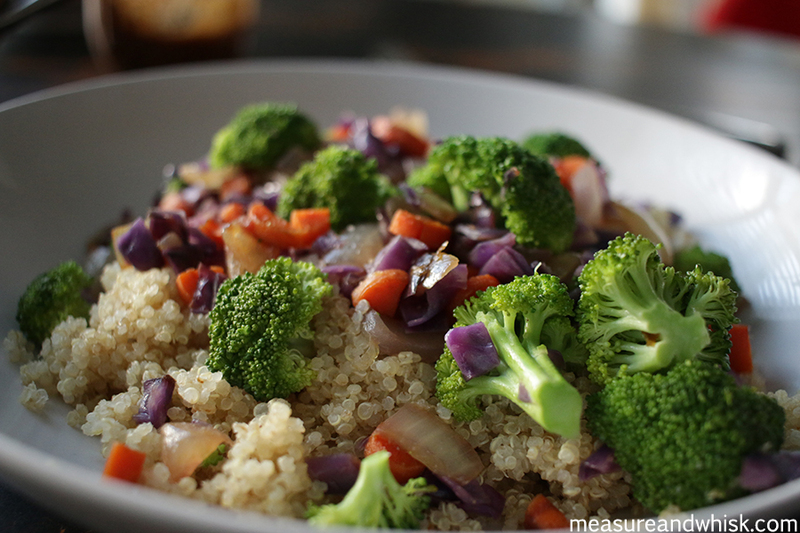 Vegetarian Stir fry - You can use frozen or fresh vegetables, chicken (optional), and rice. It is pretty cheap, and super easy. Zucchini Gratin - this is a time consuming meal, but it has like 5 ingredients, and is really so cheap. Bok Choy Soup with Noodles - I loved this one. Also, I used the 20 cent ramen noodles, so it was practically free. Kale and Sweet Potato Korma: This korma packs a powerful punch. It is easy, tasty and very filling. Also, kale and sweet potatoes are both cheap, so it makes it a great meal for people on a budget. Black bean soup: Black beans, if you cook your own dried black beans (see directions here for how to do that), and carrots are about as cheap as food comes. This soup is a great way to feel like you are serving something super gourmet without breaking the bank. 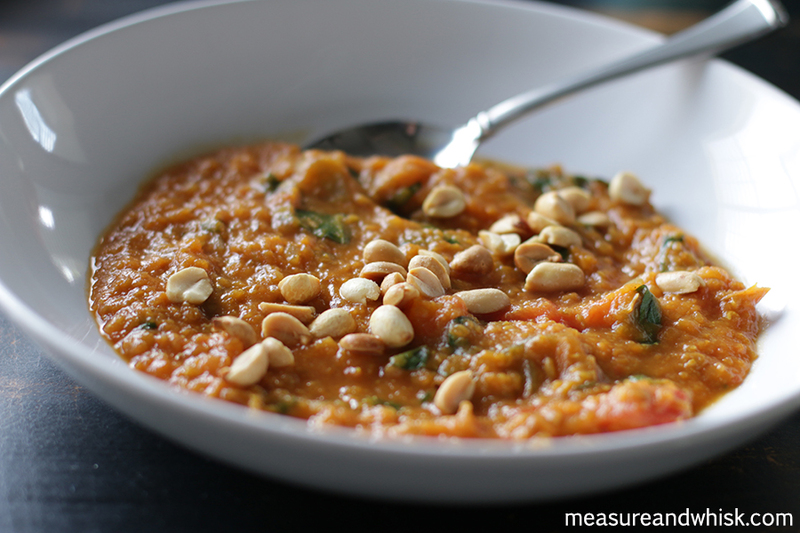 Sweet Potato and Peanut Stew: This has become one of my favorites. It is easy, is packed with lentils (super cheap), sweet potatoes (cheap) and greens (cheap), and is a tasty and filling meal. 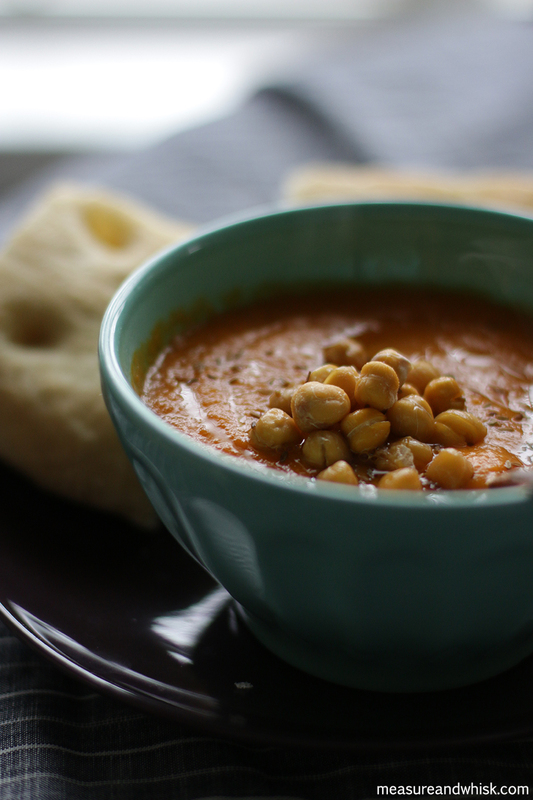 Carrot Soup with Chickpeas: I love this one. It is basically 100% carrots, which I love. Easy, cheap and delicious. 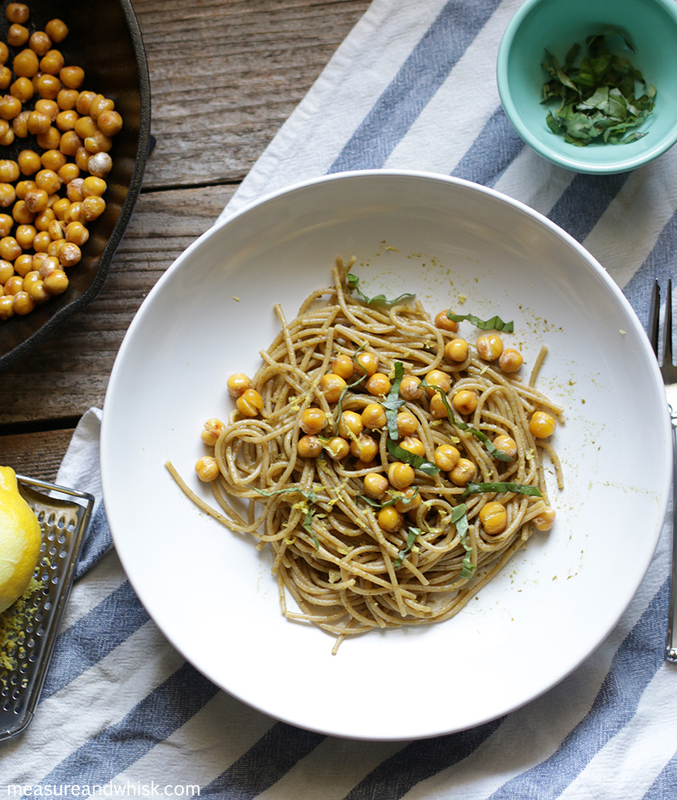 Sweet Potato Pesto Pasta or Lemon Basil Pasta: These are two very easy and tasty pasta dinners. I am a huge fan of pesto, and my local grocery store happens to carry a basil pesto that is about $2. 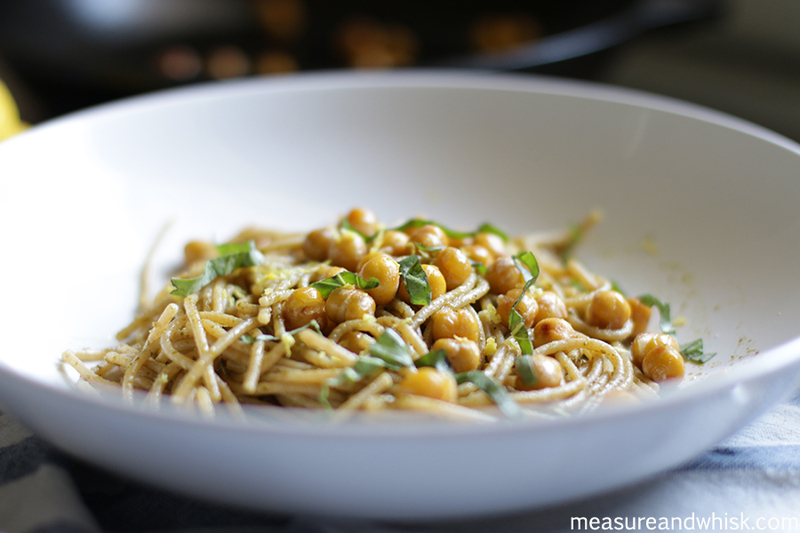 Yours may not carry something like that, but you could always make a cilantro pesto (like this one) or something similar that would be a great topper for pasta, if you need a cheaper option.